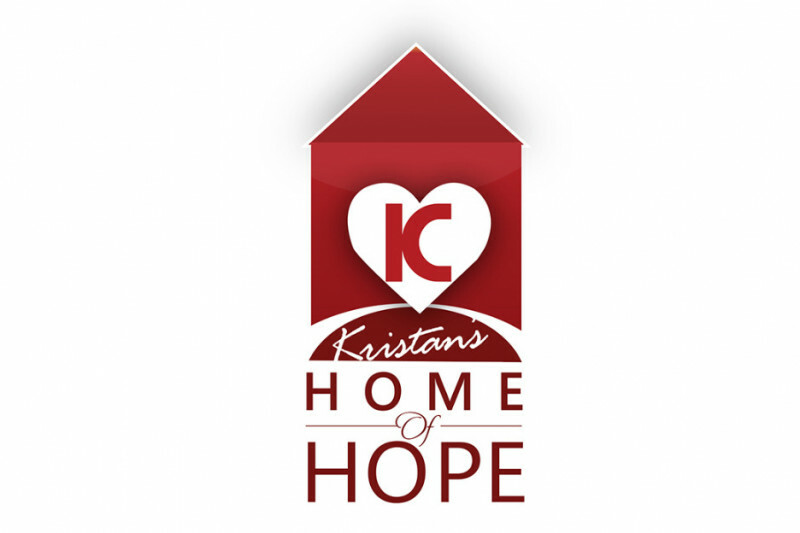 kristanshomeofhope.org Today this awesome group called for donations for those affected by the hurricanes. So proud of them and their leader our KCN director of lead Gen! 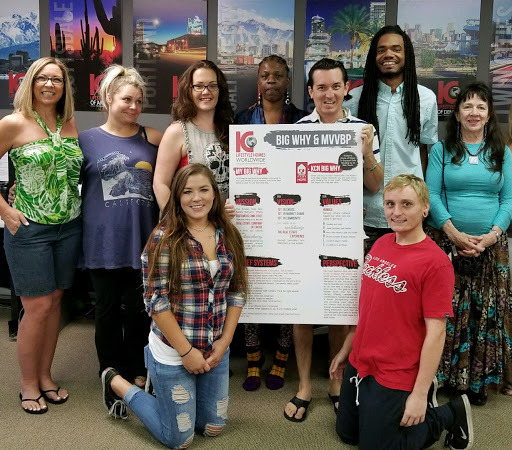 They made 13,504 calls and connected with 2,262 people and got 64 pledges of donations. KCN CALL CENTER LEADS MEGA RELIEF EFFORT TO SUPPORT HURRICANE AFFECTED FAMILIES!When change and uncertainty comes our way, leaders show up and lead with a proven plan. 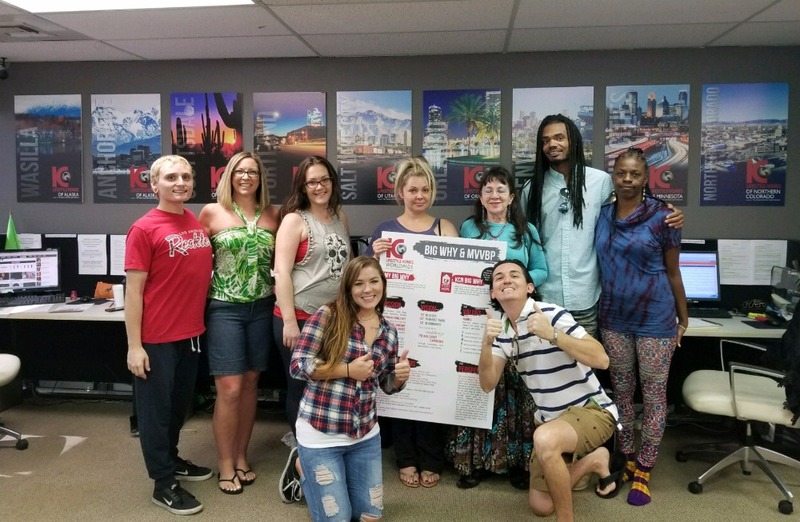 So Proud of the leaders of KCN who are showing up today and leading our call center of leaders to call today for #MegaRelief to raise $46,000 on behalf of #KCN, #KWAZ and #KWCares. I SEE leadership everywhere. We all have a chance to lead even when we are not in charge. We can always lead with the opportunities that we do have. No one who ever achieved anything significant had all of the resources and influence they needed and they didn't let that stop them. So go lead with the gifts you have been given. Be authentic. Be Who You Are! We all have so much grace for one another right now; we all have room for God right now; and we all are Americans first right now. My good friend, John Maxwell just raised the bar and up for a challenge, are you? Watch the video and let me know! What's the purpose and meaning behind Houston? Thinking of all the volunteers tonight making this day a little better for the people of Houston. This is our opportunity For Such A Time As This. Keep giving to #KWCARES keep praying for the little ones, be willing to find purpose by being the means to the end. This Requires us to say no to ourselves and yes to others we don't even know. The Gift, is in the means not the end. Today this awesome group called for donations for those affected by the hurricanes. So proud of them and their leader our KCN director of lead Gen! They made 13,504 calls and connected with 2,262 people and got 64 pledges of donations.